Proper plumbing is an important component of any new construction project, and LAV’s years of experience in this field makes us an obvious first choice for your new construction project in Milledgeville. Regardless of what you are building or what your goals are, LAV has the experience to ensure your plumbing gets up and running without a hitch. Older structures are prone to plumbing problems due to deterioration caused by age, and no one is more familiar with this than LAV. 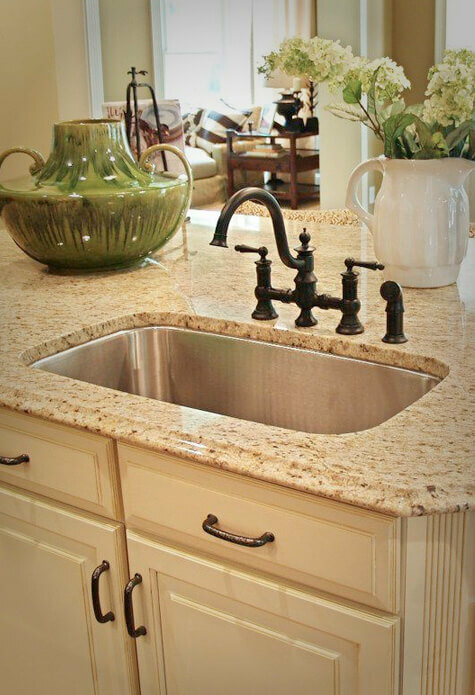 We will work closely with you on your remodeling project to ensure that all of your plumbing works flawlessly, regardless of the nature of your structure. Clogged toilet? Stubborn shower drain? LAV is here to help. With over 2 decades of combined experience, we are Milledgeville’s premiere residential plumbing company. Be it a toilet, shower, sink, washing machine, or any plumbing issue in your house, LAV has the skill and know-how to make it right again. Issue-free plumbing is essential to keeping your business up and running at its highest capacity. LAV offers a wide range of commercial plumbing services such as re-piping and specialty heating at an affordable cost that keeps small business owners in mind. LAV Plumbing installs, repairs and maintains water heaters (tank or tankless). We can guide you in making an informed decision about the water heater that will best suit your needs. We help you evaluate which water heater system provides important features such as longevity, durability, and low operating cost. Is your water bill abnormally high? Is there a wet spot in your yard that refuses to dry? You may have a water line break. LAV is here to help with years of experience and affordable pricing. We can do everything from small repairs to total replacement. If you are a homeowner in Milledgeville, taking care of the sewer lines leading to and from your house is an important task to consider. LAV makes this a breeze with years of experience and affordable pricing. From simple crack repairs to total line replacement, LAV can do it all. Installing a new gas-operated appliance? LAV can run gas lines to anywhere in and around your home. Gas leaks are also a specialty of LAV. Leaks can potentially be very dangerous, and LAV is highly qualified to deal with such situations. A clogged drain can be a frustrating, messy experience. LAV possess the skills and tools to clear any drain, from sewers to showers. We will find the source of the clog and clear it in a quick, easy manner that will have your appliances up and running again in no time. We can design and install hydronic radiant floor heat & thermal solar systems.